“The procedures we performed did not constitute an examination or a review in accordance with generally accepted auditing standards or attestation standards,” the firm said. “Accordingly, we provide no opinion, attestation or other form of assurance with respect to our work or the information upon which our work was based,” it added. The report and all accompanying deliverables, the company pointed out, were “solely for the Office of the Auditor-General for the Federation, for their internal use and benefit and not intended to, nor may they be relied upon, by any other third party. The firm concluded that the NNPC should refund to the government a minimum of $1.48 billion of missing oil funds, a figure many Nigerians believe is smaller than the likely actual figure. The report however gave no strong and independent opinion of its findings despite saying the investigation was carried out using forensic techniques. The firm instead listed a series of potential factors that could render its findings implausible, saying it had no access to the full account of some relevant agencies like NPDC, the upstream petroleum industry subsidiary of the NNPC. The firm said where it lacked data, it turned to details of earlier investigations carried out by the Nigerian Senate, which all but cleared the NNPC, and the petroleum ministry of any wrongdoing. “We did not obtain any information directly from NPDC, but in accordance with NPDC former Managing Director’s (Mr Briggs Victor) submission to the Senate Committee hearing on the subject matter, for the period, NPDC generated $5.11billion (net of royalties and petroleum profits tax paid),” the firm said. 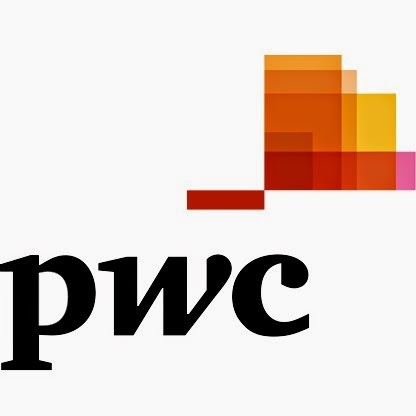 PricewaterhouseCoopers also said without an independent legal opinion, it relied on the legal advice of the Nigerian government’s Attorney General (AG) on the subject of the transfers of various NNPC (55%) portion of Oil leases (OMLs) involved in the Shell (SPDC) Divestments which impact crude oil flows in the period. “The AG’s opinion indicated that these transfers were within the authority of the Minister to make. Thus, these assets were validly transferred to NPDC. The same AG’s Legal Opinion also indicated that NPDC was to make payments for Net Revenue (dividend) to NNPC, which should ultimately be remitted to the Federation Account,” PwC said.